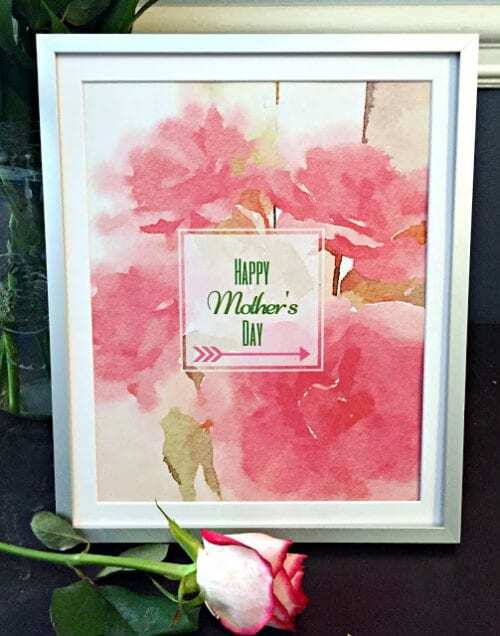 These four free watercolor printables are perfect for framing or creating a unique card, just in time for Mother’s Day. 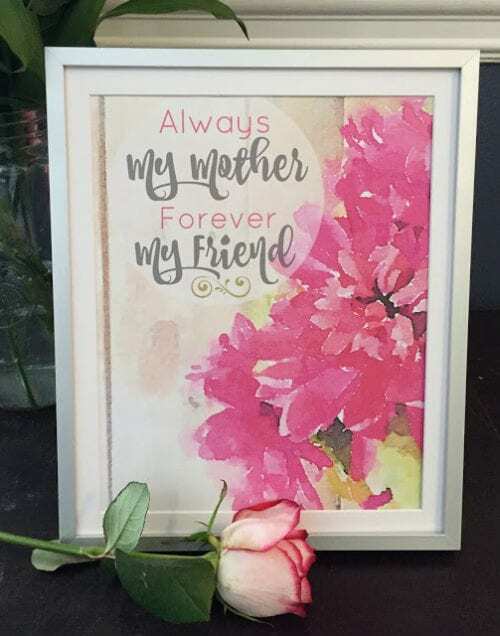 Mom is sure to love the soft floral colors and inspirational quotes. Hi, this is Molly from Just a Little Creativity, and I’m so happy to be a part of The Crafty Blog Stalker’s Contributor Team this year! Although hand painting is my passion, I’ve recently started learning the art of creating digital watercolor images from my own photos. This set of floral watercolor prints are created from photos I took of flowers around my house. 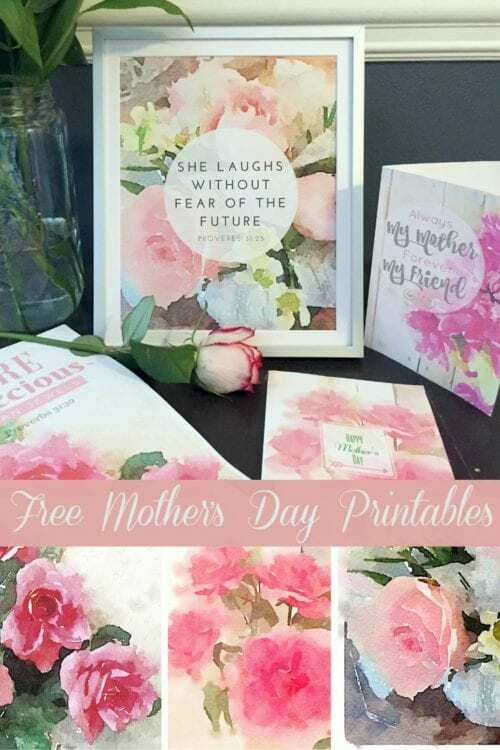 Mother’s Day is this Sunday, and I’ve created this set of four printables to make gift giving or card creating just a little easier for you this year. They are set to print on a full page, and ready to frame into an 11×14. When you click the link, download the image instead of printing it. 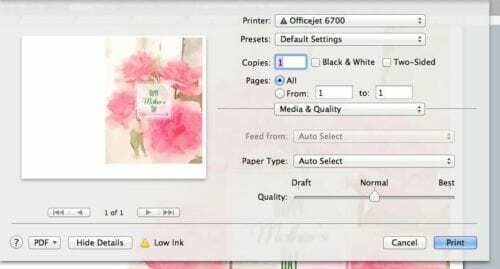 Then, in whichever word or pages program you use (I use Pages for Mac), create a new document in landscape mode, and insert the downloaded image. 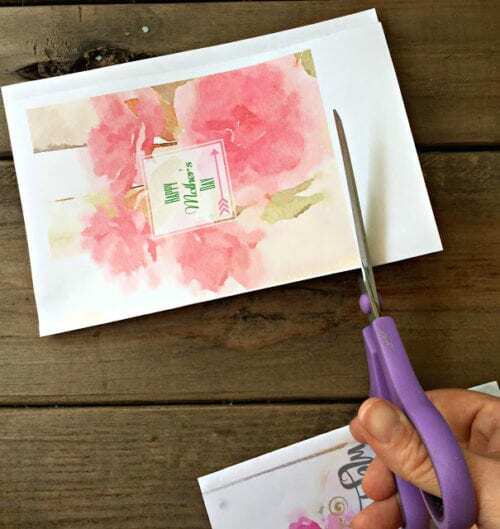 Size the image to about 5 inches wide, and place it to the far RIGHT side of your page, because you’ll be folding it in half, and want the image on the correct side. Here’s what my print preview looks like so you can see how the image is on the right side. I recommend printing on card stock for durability. Then, simply fold, and trim the card to size. What do you do for your mom on Mother’s Day? Share and leave a comment below! 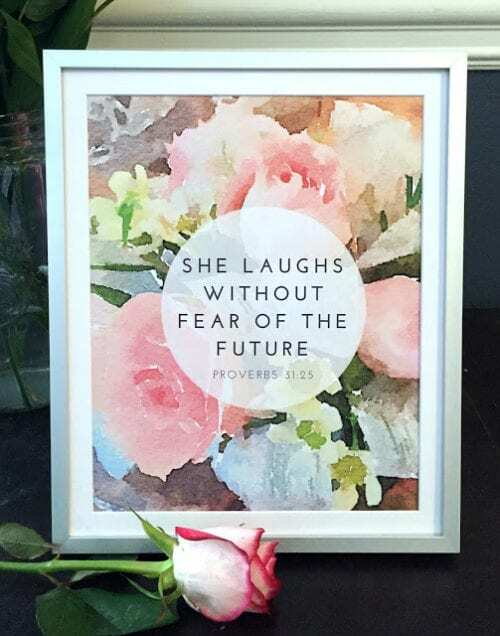 SAVE FOUR FREE MOTHER’S DAY PRINTABLES TO YOUR FAVORITE PRINTABLES PINTEREST BOARD! These look beautiful! How amazing that you changed them from pictures you took. So creative. Great job Molly. These are gorgeous Molly! Such pretty watercolour pictures <3 <3 Thank you for linking them up to the Inspiration Galore Project Party last week. 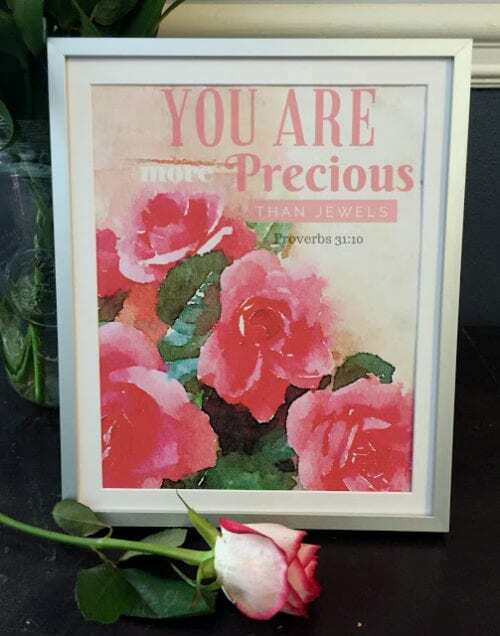 You are one of my features tomorrow over at Recreated Designs. Have a lovely weekend!